Relocations require time, effort, and planning, which is why it’s a good idea to hire professional Sharjah movers for this task. At First Removalists, experts undergo extensive training and gain experience under veterans of this industry before overseeing any moves themselves. This ensures all projects are handled by competent professionals who ensure your possessions reach the destination on time, in an undamaged condition. 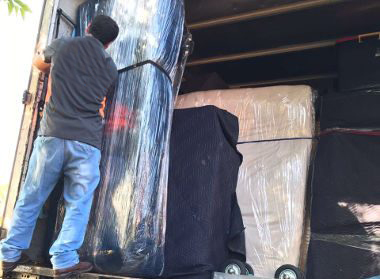 If you’re searching the Internet for “best movers near me”, give us a call today. The logistics team considers factors such as destination, distance, size of shipment, before making a custom plan for every move. We measure, weigh, and get accurate details of all items in a shipment, creating accurate labels based on the destination country’s guidelines. All paperwork like permits or forms are filed properly in advance to ensure your shipment passes through all checks smoothly. Every item in a shipment is labelled correctly in English and the destination country’s language. 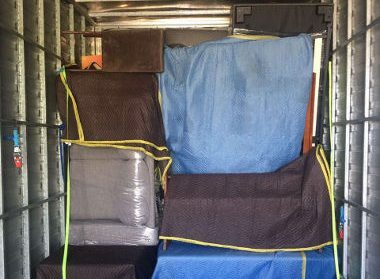 As one of the best removal companies in Sharjah, we have carried out several relocations to destinations like UK, Australia, and the USA so we’re familiar with all applicable laws. Our team works with reliable carriers who will make sure your shipment is secure in transit. Customer service executives will keep clients apprised, providing accurate tracking information on request. Our logistics team will create a moving plan based on distance, shipment size, destination, and other influencing factors as well. Once they have all information, they can account for potential problems, which help them avoid delays. We double-check everything from paperwork to labels carefully. Our crew will pack all items securely, regardless of the distance between the origin and destination points. We don’t take any shortcuts so your shipment will be secure throughout this trip. 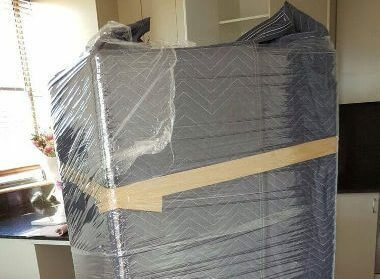 As an affordable removal company in Sharjah, we have worked on many domestic relocations and understand the process. 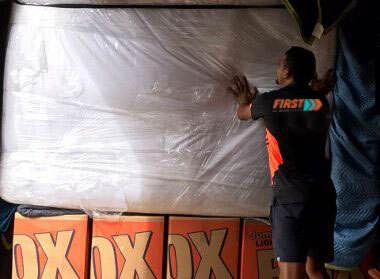 If you’re looking for reliable movers, our team can help. Not all relocations are similar. Different destinations, origin points, types of shipment, and size of shipment require unique plans. Why spend more money on a move than you need to by hiring a large truck or too many professionals? We provide our clients with four different options so they can choose what works well. These options are few items moves, small, medium, and large plans. Small removals involving a couple of things only require only a single person along with a small van/truck. 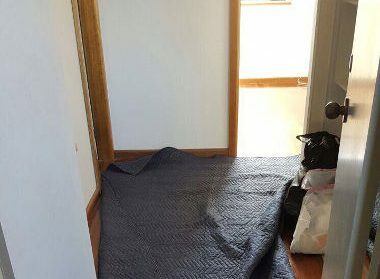 2-bedroom moves might need 4 men along with a small truck. These aren’t set in stone because all of our good quality cheap removals plans are flexible. 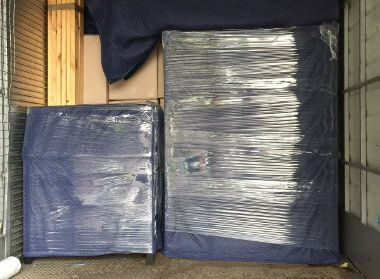 As an established good quality cheap removals company, we have all the certifications and licenses required to carry out both international and domestic relocations. Our customer service team will provide accurate information and help you determine which option is suitable. Experts also help with budget planning, providing detailed quotes with no hidden costs. Our website also has two cost calculators that can provide a price estimate. Clients can use these calculators and then call us for a more accurate, upfront quote. 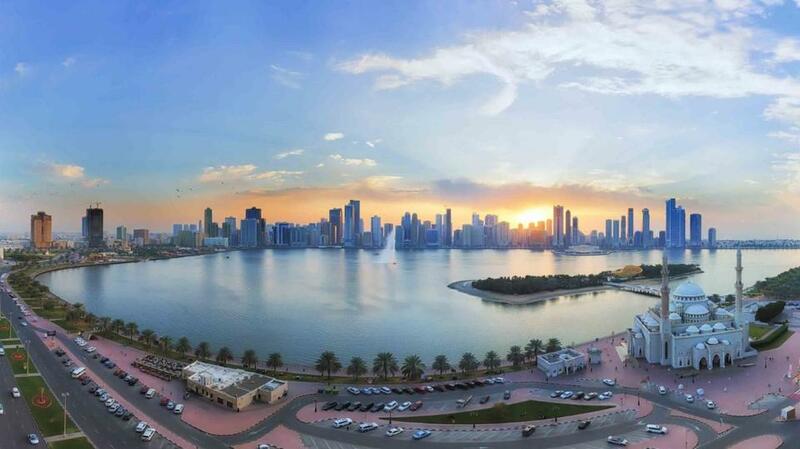 We at First Removalists are considered the best affordable Sharjah Islands movers. Our team of efficient and friendly removalist can carry out all kinds of moves without facing problems. If you want to know more about our services, contact us through our online form or call us on 0525 633 557.